The standard is a collaborative effort of AEMP and the Association of Equipment Manufacturers (AEM), working on behalf of their members and the industry. It includes standard communication protocols for the ability to transfer telematics information in mixed equipment fleets to end- user business enterprise systems, enabling the end-user to employ their own business software to collect and then analyze asset data from mixed equipment fleets without the need to work across multiple telelmatics provider applications. Today, companies and their supply chains are dealing with regulatory compliance. Often these compliance requests can be both complex and confusing with many requiring the same information to be reported in many different formats. Complicating this, many equipment manufacturers have OEM telematics packages that are Brand specific and do not talk to each other. Cutting and pasting this data into reports can be time consuming and prone to error. 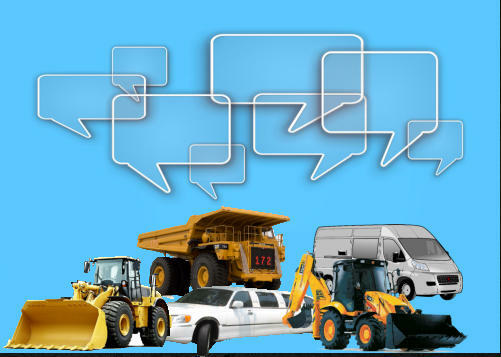 Total Track GPS, Inc. has solutions to get everything talking to you on one interface with AEMP compliant data that will work with the software of your choice. Additionally, we have DOT (e-log) compliant software and automatic IFTA reporting available as an app.